When was the last time you did something for the first time? When was the last time you started something that meant the world to you? When was the last time you dared to set an ambitious goal and then went after it? 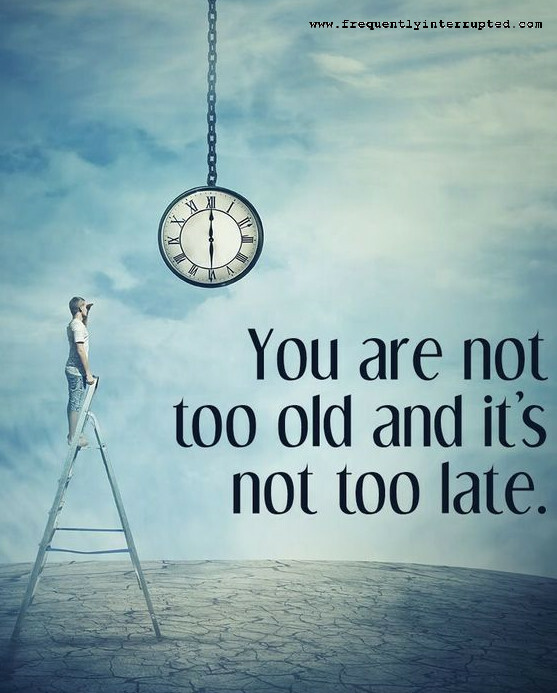 You are not too old, and it is not too late. Keep learning. Keep doing. Keep living.